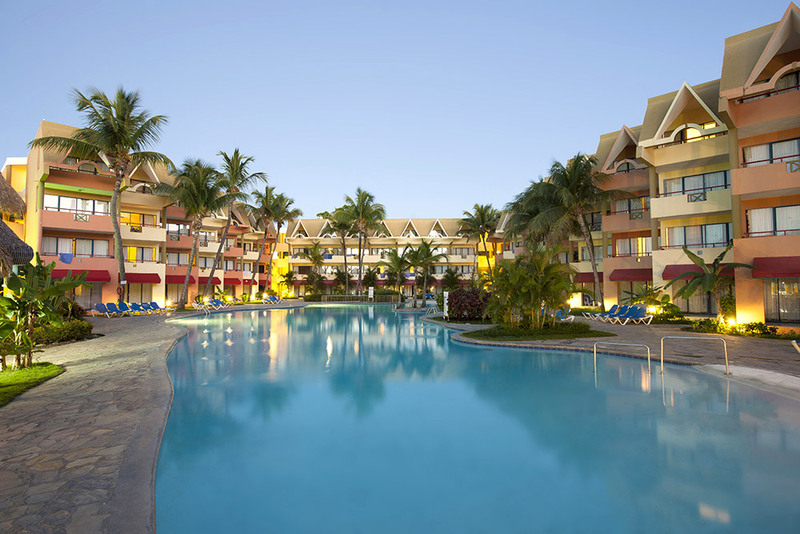 Casa Marina Reef and Casa Marina Beach resorts are sister resorts located on the same property in Sousa, just 25 minutes from Puerto Plata on the northern coast of the Dominican Republic. The resorts share the same amenities, including a beach, reef, three pools, restaurants, bars, and a disco. The main difference is the accommodations – rooms at Casa Marina Beach tend to be a bit quieter than those at Casa Marina Reef. Casa Marina Beach rooms surround the pool, while rooms at Casa Marina Reef are near Jacuzzis on the resort’s private reef. 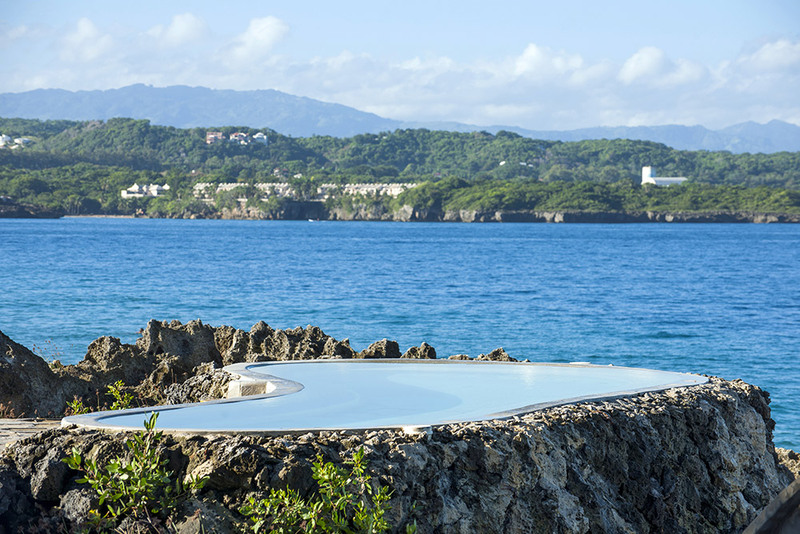 All rooms have a choice of pool, garden or ocean views. Additional amenities include air conditioning, full bathrooms with toiletries and hair dryers, cable TV, and balconies or patios. 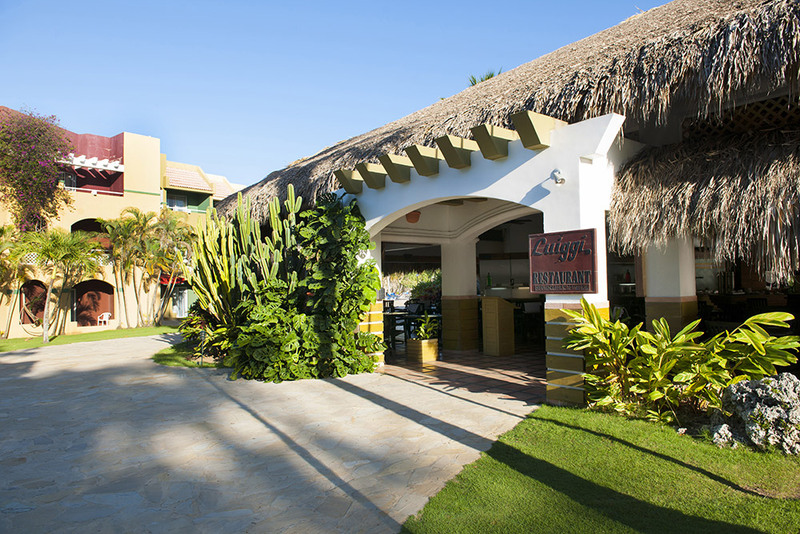 Dining options at the resorts include a buffet-style restaurant, plus a la carte restaurants including El Jalapeño for Mexican dishes, Luiggi for Italian cuisine, and Sea Scape, a seafood restaurant. The resorts have a total of nine bars, including a disco open in the evening. Activities at the resorts include a complimentary scuba lesson, volleyball, biking, kayaking and snorkeling. There’s evening entertainment, including a disco. A supervised childrens’ program is available for ages 4 – 12. Fly into Gregorio Luperón International Airport (also known as Puerto Plata Airport), Dominican Republic (POP). The resort is about ten minutes from the airport. Visit Casa Marina Beach and Casa Marina Reef for more information.